Live to eat, or eat to live? Besides being a necessity, food has also become an enjoyment. There’s such a great variety of food out there sometimes we don’t even know how to choose! With that being said, “you are what you eat”, and food choices are integral in maintaining one’s health. In order to create a sustainable, healthy lifestyle, a specific diet would help greatly. Depending on your preference and/or health needs, here are 10 types of diet to choose from! The Zone Diet consists of three meals and two snacks in a day. Each meal ideally contains 40% carbohydrates, 30% fats, and 30% protein. And not just any carbs; we’re talking about high-quality, unrefined carbs, such as olive oil, avocados, and nuts. With the Zone Diet, you won’t see immediate, dramatic weight loss. It focuses on controlling insulin levels, in which effects take time to manifest, but may also be more successful long-term. Similar to the Zone Diet, the Atkins Diet also focuses on controlling insulin levels, and is mainly for those who want to lose weight. 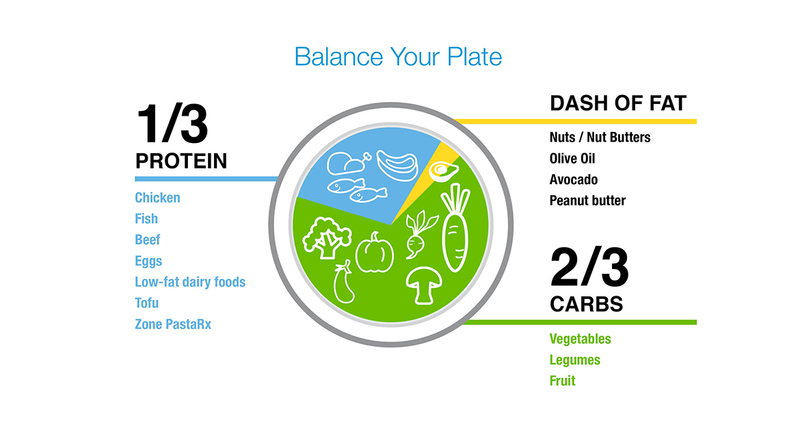 While the Zone Diet is still somewhat balanced, the Atkins Diet severely restricts carb intake. The policy is something like this: “as long as you avoid carbs, you can eat as much protein and fat as you like”. However, this diet may be risky for certain people, and it’s best to speak to your GP before adopting this diet. Don’t worry, you don’t have to eat all raw food – only 75% of it. The Raw Food Diet is one where you eat mostly (if not all) uncooked and unprocessed food. It eliminates any food that has been pasteurised or processed with any kind of synthetics/additives, and food should ideally be organic. 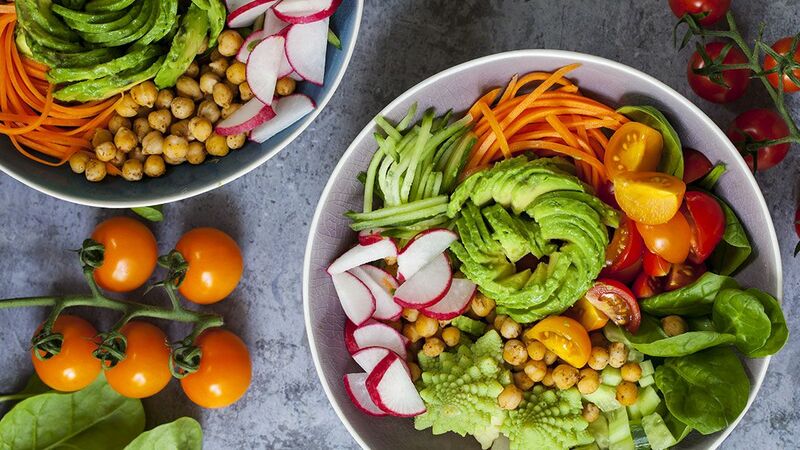 Although some raw foodists are mostly vegans and vegetarians, there are also other types of raw foodists, including raw omnivores and raw carnivores. Originating from Southern Europe, the Mediterranean Diet emphasises on vegetables. Proven to help with depression, weight loss and to control blood sugar levels, this diet avoids but does not completely eliminate meat. Ideally, each meal should have a healthy portion of vegetables, and it recommends the use of oil as much as possible compared to butter, salad dressings, and other condiments. It also favours fish over chicken. 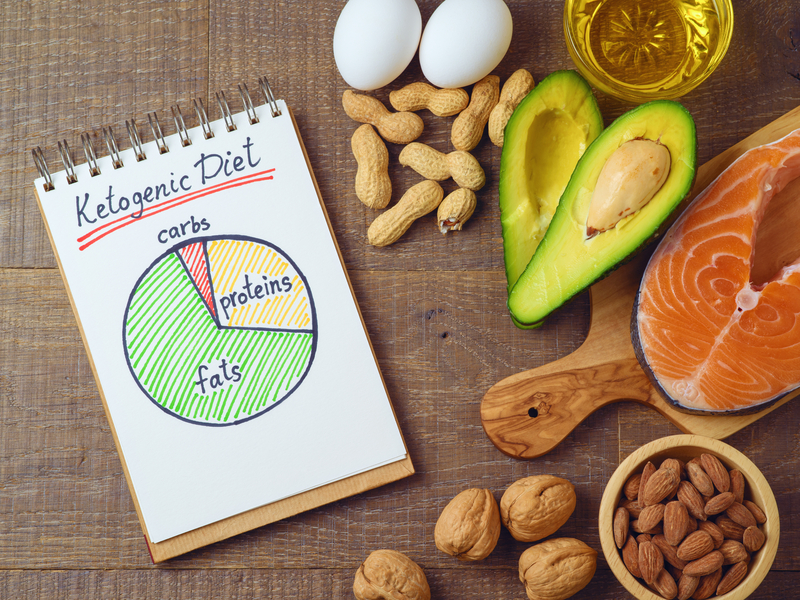 For decades, the Ketogenic Diet has been used as treatment for epilepsy, and is currently being explored for other uses. Basically, the Ketogenic Diet is about reducing carbohydrate intake, and increasing fat intake. The reason behind this is to allow the body to burn fat rather than carbs as fuel. To follow this diet, just cut down on carbs, and ingest plenty of (healthy) fats. However, Type I diabetes patients are at risk if they take up this diet. Started by cardiologist Dr. Agatson and a nutritionist Marie Almon, the South Beach diet is all about developing a healthy, sustainable way of eating. Instead of completely eliminating any food group, the South Beach diet consists of a selection of healthy fats, lean protein and good carbs. Many diets target weight loss and may be focused on short-term results, but the South Beach diet aims to change one’s overall eating habits for a better, healthier lifestyle. For the adventurous, try out the insect diet. 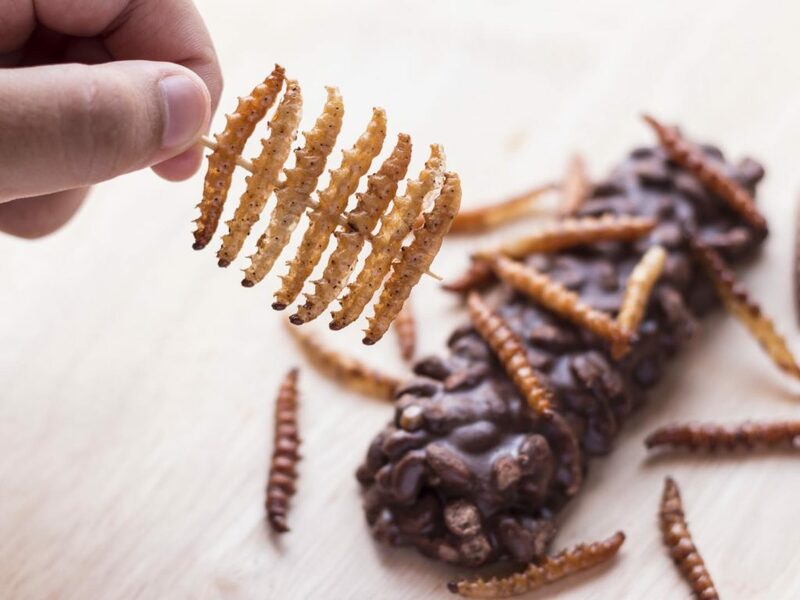 Scientists predict that we could all be eating insects in time to come anyway, so you could technically start now to get used to it. Insects have plenty of nutrients including protein, fat, fibre, and essential vitamins and minerals. Besides that, it promotes environmental and economic sustainability, uses less resources, and has greater efficiency. Can’t stomach eating a whole insect? Don’t worry, powdered insects are available too – including as a flour substitute! Which diet do you think you’d like to follow, and why? Let us know in the comments below!